Jemima and I have been doing a lot of cardio walks into town and back again. Feels great to be out and about. I think she loves the fresh air too! 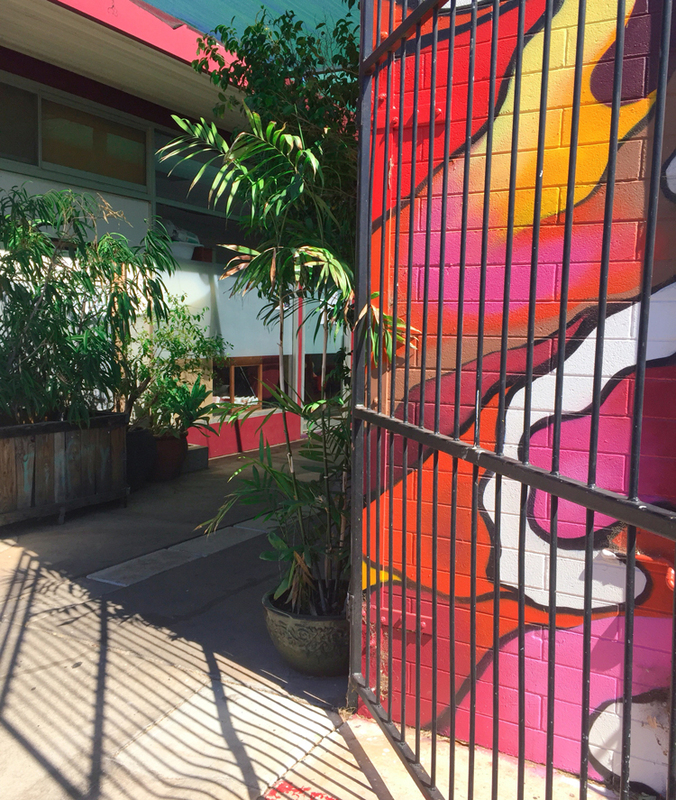 We were excited to see new street art in the Page 27 laneway. With these bright colours you can't help but feel excited.